Emily Blunt Archives - Horror News Network - The Horror News You Need! 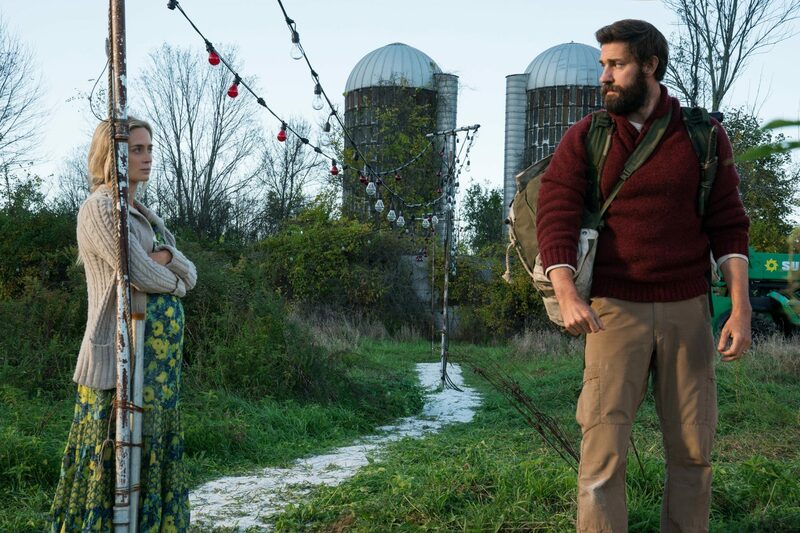 In case you weren’t glued to your TV during the Super Bowl, you may have missed the latest teaser for John Krasinski’s new film A Quiet Place co-starring Krasinski’s wife Emily Blunt. 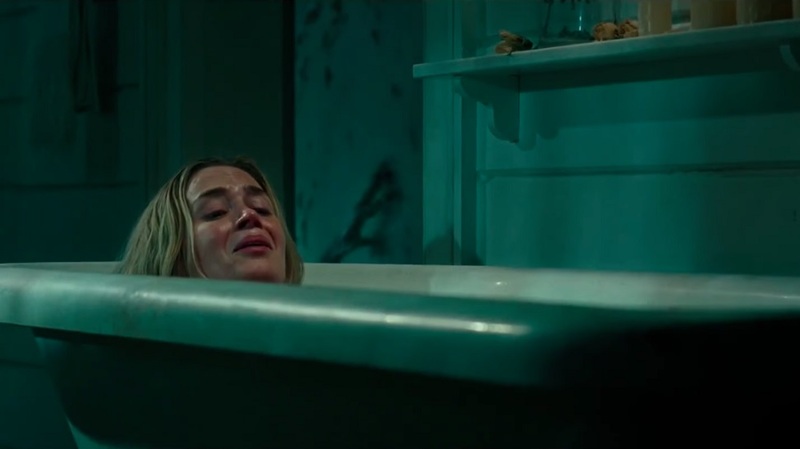 The haunting thirty-second trailer looks promising for horror fans as it follows a family hiding from an unseen evil that stalks its prey by sound. In the post-apocalyptic setting, the family must remain silent at all times in order to survive.